These are new titanium versions of the Multifort Automatic three-hand day/date models that were launched at Baselworld in March. 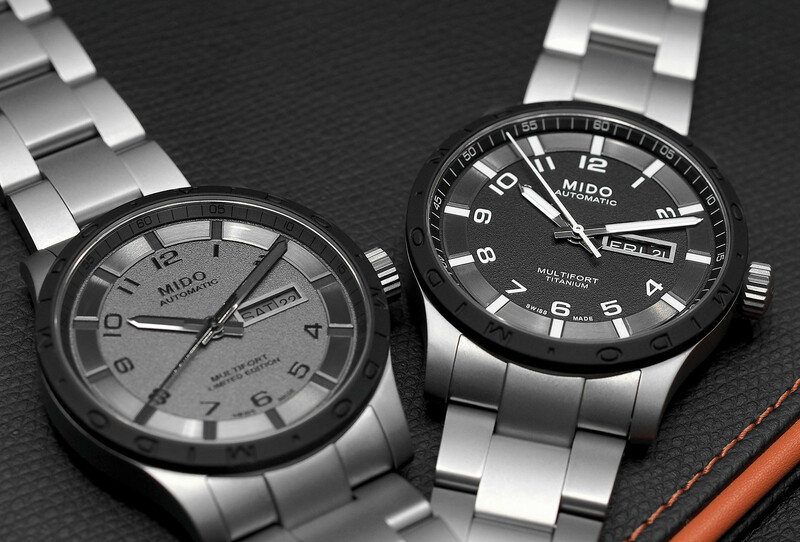 The Multifort Automatic Titanium is available in two versions, and is presented in a 42 mm by 11.25 mm brushed titanium case with black vulcanized rubber bezel. 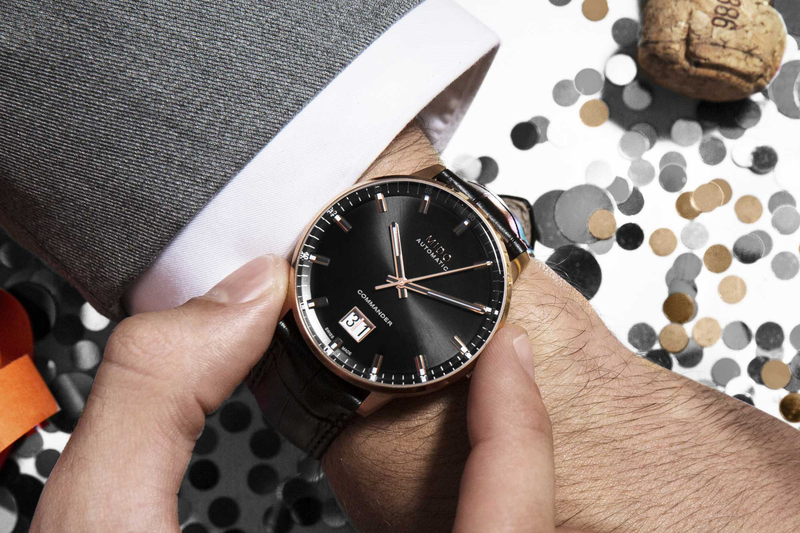 The standard production model has a black dial with white luminous treatment on the hour and minute hands, as well as the indexes. 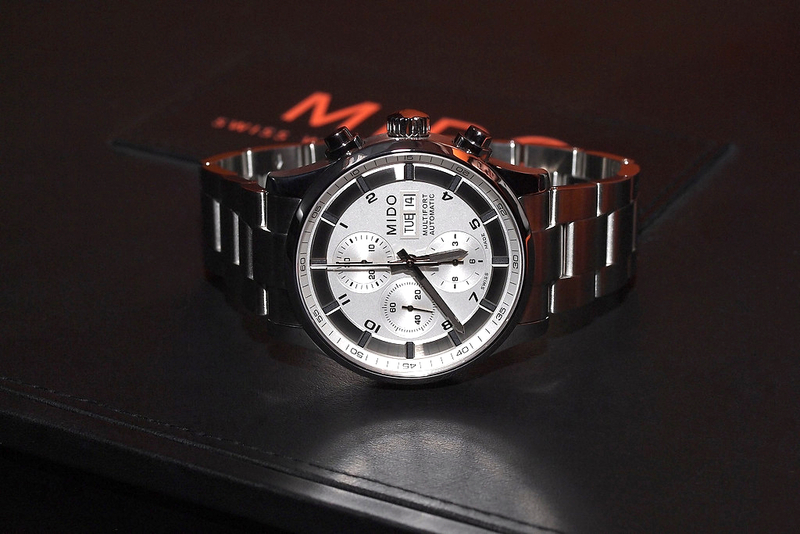 The limited edition model features a grey dial with a grey luminous treatment. 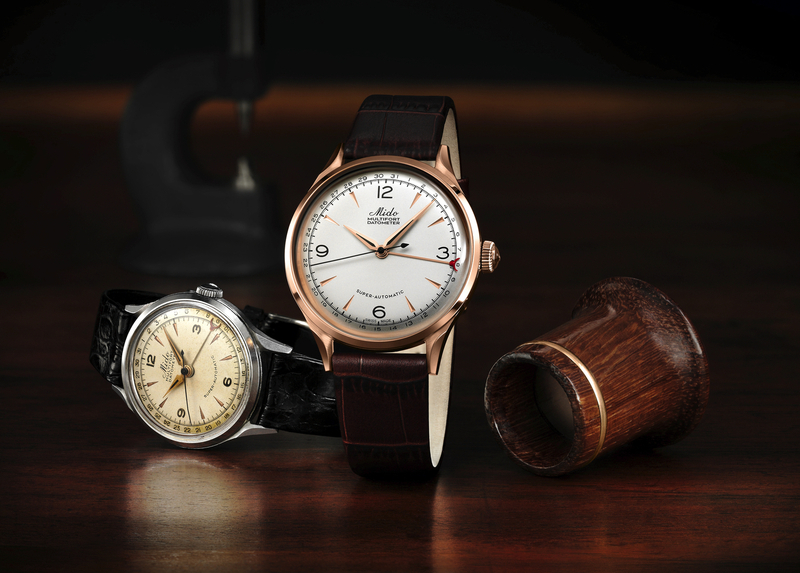 The dial is protected by a sapphire crystal, whereas the caseback has a more cost effective mineral crystal, which offers a view into the ETA 2836-2 automatic movement. The ETA 2836-2 is basically a newer version of the ETA 2824-2, with a day function added. Water resistance is 100 meters.